Al and Cathy Annexstad have lived the American Dream and deeply desire that others in our nation can do the same, especially those who, like themselves, have endured special challenges in their youth. Al and Cathy grew up in neighboring communities in southern Minnesota. Both lost parents to untimely deaths, events which have surely shaped their lives. Like many other young people who lost parents, they found themselves depending a great deal upon their own values and resourcefulness in order to navigate life’s many challenges. It was during this time that they first met as teenagers and formed a lifelong bond. Working multiple jobs, Al later put himself through college. During that time he and Cathy were married and soon started a family. Upon graduation Al began a career with the Federated Insurance Companies in Owatonna, Minnesota. He and Cathy became quite a team as they called upon their small town values to guide them on a remarkable career which culminated in Al being named Chairman, President and CEO of the company. Deeply appreciative of their many blessings, in 2000 they established the Annexstad Family Foundation for the purpose of providing college scholarships to bright young people who, like themselves, have overcome extraordinary challenges in life. 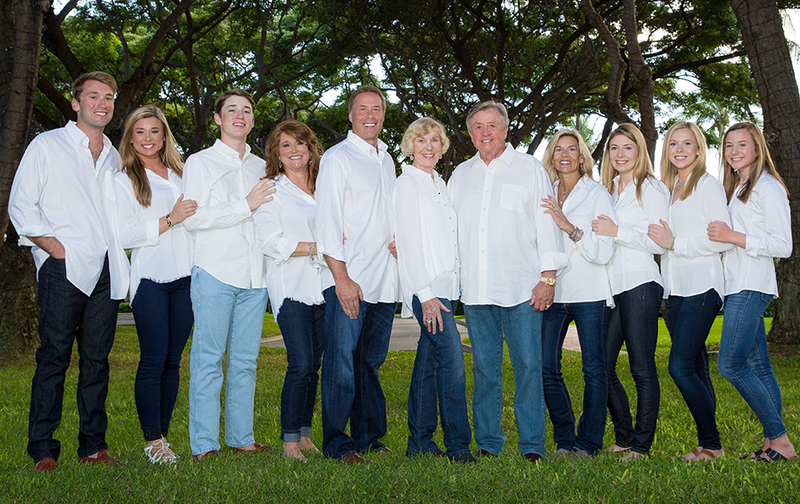 The Annexstads have a daughter Patti and a son Tom and six grandchildren, all of whom are involved in helping fulfill the foundation’s mission.